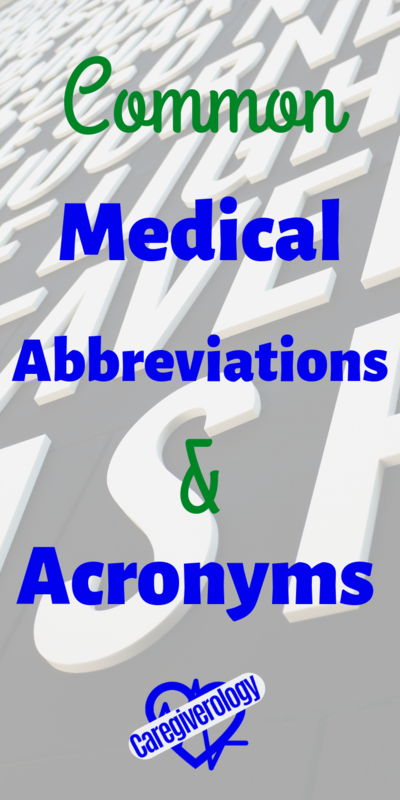 Here is a list of common medical abbreviations and acronyms. Use the green search box at the bottom of the page or the alphabet below to find a specific one more quickly. You can also press the Ctrl and F keys on your Windows computer keyboard, or Command and F keys on your Mac keyboard. 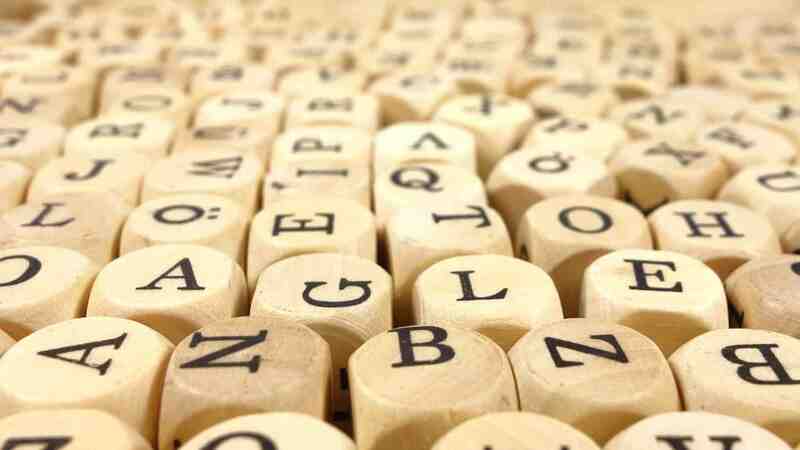 This will open a text box where you can type the letters. Then press Enter/Return on your keyboard to be brought to that word or abbreviation. Simply click the blue underlined terms to learn more about them. Use the comment section at the bottom of the page to name one that is missing. I will be adding more to the list periodically.